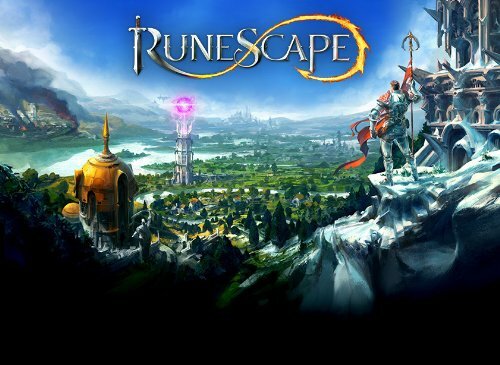 For years, Runescape was seen as the affordable gamer's option. A wealth of play time could be enjoyed for a fraction of the cost of its competitors. Then suddenly the ethos seemed to dissolve. Aggressive marketing practices targeted players; Free to Play lost aspects that had been there from the start. Micro-transactions oozed into the game. Finally came the announcement that Insight Venture Partners now held a majority share in the game. It didn't take players long to connect the dots. Even the advertisement for Runescape's Squeal of Fortune looks wrong. In the gambling mini-game, the goblin character Yelps is dangling in sadistic slavery upon a chain. He's just waiting for players to press the red button, which will deliver unto him a hefty smack with an over-sized boxing glove. Yet in the marketing headline banner, Yelps reclines contentedly in a chair. Gone is his half-starved, terrified aspect; in is a fat cat belly and a smug smile. He holds aloft an XP lamp like a golden bong. Propped up by the riches of expensive armor and a dragon square shield, he is presented less as a victim and more like a Mafia don. Is there a metaphor here in the artwork? Runescape players certainly think so. But Yelps is more than just symbolic. He represents the most distasteful episode in the onslaught of aggressive monetization in the game of late. Amidst the fury of the backlash, many of them are looking into the history of Insight Venture Partners, to see if there are clues as to how far its majority share will influence the future of Jagex. As a co-founder of Insight Venture Partners, he has taken his place on the Jagex Board of Directors. His company owns the majority share. Jeff Horing, as a former employee of Goldman, Sachs & Co, had already earned his capital market credentials before he even co-founded Insight Venture Partners in 1995. He had also become savvy about technology investments, following a stint at E.M. Warburg, Pincus & Co.
One of his earliest achievements was to be accepted into the prestigious Wharton School of the University of Pennsylvania. Focusing solely upon business, this private school has an acceptance rate of only 7%. Horing graduated with high honors for his B.S. in Economics. He then completed his M.B.A. at M.I.T Sloan School of Management. In short, this is a man who has the qualifications and experience to evaluate business ventures to their best advantage. It was this acumen which came to the fore, when Horing teamed up with Jerry Murdock to form their own venture capital and private equity firm. Insight Venture Partners got their foot into Jagex's door in October 2005, when CEO Constant Tedder and founders Andrew and Paul Gower collectively sold 35% of their company shares. Jeff Horing took his place on the Board of Directors then, bringing his colleague Alex Crisses to fill another. Though out-numbered in the boardroom, Andrew Gower still had the final say, as he remained the major shareholder. That situation changed on December 3rd 2010, when the investors snapped up Andrew Gower's entire stake. Paul Gower and Constant Tedder each also sold 16% of the overall shares, which were in their names. The result was that Insight Venture Partners had 55% of Jagex, while two other equity firms, The Raine Group and Spectrum Equity Investors, came on board with 35% between them. This was all announced in February 2011. Horing might have been able to influence policy for years, but now he's calling the shots. Nearly 90% of the Jagex decision making is currently from the perspective of venture capitalists; and that is why the monetization just became fierce. T.S. 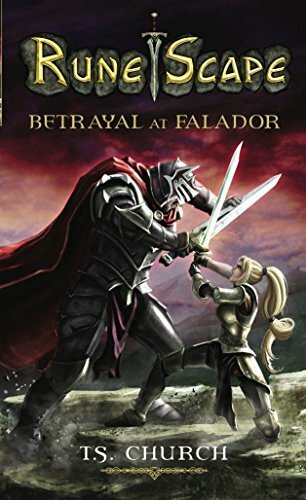 Church was commissioned to write this thrilling trilogy of adventures set in Gielinor itself. Is Jeff Horing Sympathetic to the Concerns of Runescape Players? The majority share-holder on the Board of Directors is representing the interests of his equity investors. When the news broke that Andrew Gower had left Jagex (over a year after it actually happened), CEO Mark Gerhard was quick to reassure players. He told Games Industry International that Insight Venture Partners had been with Jagex for years and that the relationship was right for the game. "We got on fabulously with them, we knew they'd be good partners going forward," Gerhard gushed, after explaining how the American investor mindset wasn't as risk adverse as their European counterparts. The whole tone seemed to say that it was business as usual and, if no-one had noticed Andrew's absence in the previous twelve months, then why should it be a problem now? The fact that it was Gerhard speaking and not Horing also conveyed the impression that Jagex was still in control of Runescape. Unspoken was the elephant in the room. How could a man responsible for the investment of private equity funds prioritize the wishes of mere gamers instead? Horing was being paid to put profits over players; and Gerhard was the buffer zone between the two. Unfortunately for both Jagex and Insight Venture Partners, the two were about to blur in a public relations nightmare. In the aftermath of the release of Squeal of Fortune (a heavy-handed monetization ploy), the Runescape forums filled with angry players. Hundreds of threads raged against it and petitions were signed in opposition. These were the customers and they were not happy, but Jagex maintained their silence, while fingers were pointed at the investors. From this climate emerged a surprising incident. A Runescape player named Trevorghost printed off the petition and some of the posts, then arrived at Insight Venture Partners' New York offices requesting an appointment with Jeff Horing. He was treated with utter disdain. The report provided yet more tension in an already inflamed forum, with many pointing to it as evidence that the game was lost. The majority share-holders would not only refuse to listen to Runescape players, but would actively see them as a nuisance. Jagex staff were left rushing to restore a measure of diplomacy into the mire. By now, many Runescape players were starting to look past Jagex to the investors controlling them. As the forums lashed with anxiety about the game's future, people started to compile intelligence on Insight Venture Partners. Each new snippet was pored over with players looking for hints as to the direction Jagex was most likely to take. Worse case scenarios thrived in an environment where no official statement had been made in a week. After reading about Trevorghost's experience, I decided to join them. This article is the result of that welcome to the real world. UPDATE! On April 13th 2012, Trevorghost wrote that Jeff Horing and Alex Crisses had personally called him, to apologize for his reception at Insight Venture Partners. In a post on Runescape's official forums, Trevorghost stated that he had followed up his visit with a letter, which included his telephone number. This was used to contact him in a conversation which Forum Mod Moerdred confirmed had taken place. Horing and Crisses listened to Trevorghost's concerns and assured him that the Squeal of Fortune/micro-transaction issue is being reviewed. Insight Venture Partners employees had reportedly been receiving death threats from Runescape players; and the police apparently had to intervene following a visit from another gamer, only two days previously. Trevorghost condemned that sort of behavior, stating that it wasn't the right way to protest. He was 'saddened' that it had seemingly happened and added that it 'makes our community look bad'. TheFunded.com provides a frank and open community for CEOs, entrepreneurs and founders, as well as reviewing Investors. Boardroom dodgy dealing has led to two major lawsuits involving Quest's shareholders and its CEO, backed by Insight Venture Partners. The first major story that will hit Runescape's information questers is a current situation unfolding at Quest Software Inc. Initially, it didn't involve Insight Venture Partners at all, but a former CEO named Vincent Smith. In 2008, Mr Smith had to resign his position after being sued by the U.S. Securities and Exchange Commission. He was amongst several Quest Software executives, who had been exercising misdated stock options. On August 15th 2008, Judge David Carter, on behalf of the Santa Ana District of California Central Court, ordered the defendants to pay $23.5 million. In part this covered the disgorging of profits illegally acquired. The first note of interest is that another of the executives in the dock was Jerry Murdock, the co-founder of Insight Venture Partners. He resigned as a director of Quest Software Inc on August 6th 2008, just as the court was reaching its final conclusions. This story should have been dead and buried, but for new developments in March 2012. 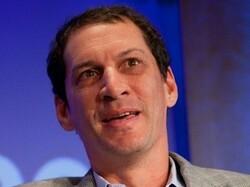 Back in 2008, David Garn had taken over as Quest Software's CEO, but now he was stepping down too. Citing 'personal health reasons', he became vice chairman instead. Taking his place was the former executive chairman, Mr Vincent Smith. Smith quickly negotiated a deal with Insight Venture Partners, which has caused four shareholders to file a lawsuit in a bid to stop the merger. They allege that the investment undervalued Quest Software Inc by 50%, while increasing Smith's shares in the company from 29% (in 2008) through 35% (in 2012) into a 'majority stake' once the deal goes through. The complaint also accuses Smith of spending the twelve months prior to the agreement devaluing the company, so that Insight Venture Partners could buy it so cheaply. On April 10th 2012, The Funded website changed its Insight Venture Partners profile header to indicate that the equity firm was involved in a lawsuit. Simultaneously, another review was added to the listing. Of course, many Runescape players read it and immediately leapt to the conclusion that the issue was the UK Gambling Commission targeting Squeal of Fortune! Placed in the context of the Quest Software Inc lawsuit in the news, plus the heading being changed to mirror the charge, it can easily be assumed that this review referred to that deal too. The lawsuit claims the maker of backup software agreed to sell itself to private equity firm Insight Venture Partners for $2 billion in cash after a year of maneuvers to undermine Quest's value and set up a merger that enriches the CEO. Breaking up the Insight deal cost Quest $37 million. Insight is being paid a $25 million termination fee, plus $12 million to cover its expenses. Should the Quest Software Debacle Interest Runescape Players? 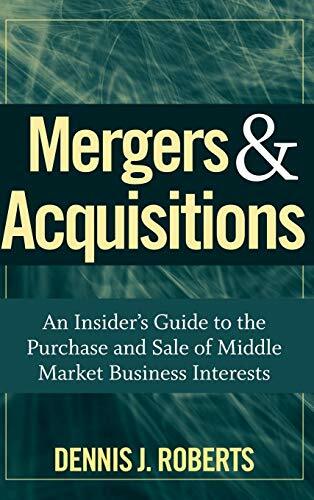 Companies associated with Insight Venture Partners tend to be involved in lucrative mergers. On the surface, none of this Wall Street wheeling and dealing should hold any relevance to Jagex nor its loyal player-base. After all, no lawsuit is likely to affect prices at the Grand Exchange in Varrock! But digging further into the history of the alliance between Quest Software Inc and Insight Venture Partners does hint at a possible future direction for Jagex. The keyword here is 'mergers'. The company timeline holds an example of a favorite modus operandi for the investors - consolidating their interests for maximum profit. For example, on April 26th 2006, Quest Software Inc merged with Imceda Software. All good so far, until you follow the money. Quest's CEO Vinny Smith financed the merger with collation from Insight Funds. It was a pot in which he also had a share and which was administered by Insight Venture Partners. This in itself was great business sense! The acquisition AND the investment stake both benefiting Smith and the equity company. But there's more. Jerry Murdock was not only a director at Quest Software, and the co-founder of the firm providing the capital for the purchase, but he also held shares in Imceda Software too! In addition, he was chairman of the Audit Committee. However, he graciously did not sit in on the merger meetings, presumably due to that conflict of interest. He brought back $47.3m for Insight's shareholders. Another example of pretty much the same thing happening was on June 20th 2007, when Quest merged with ScriptLogic Corporation. This netted $37.7m for the investors. The Runescape forums have been full of players showing concern over the vast list of 'inactive companies' in Insight Venture Partners' portfolio. This should provide some reason behind that. The inactive companies could well have been swallowed up by the larger, more successful concerns backed by the investors. Of course it's pure speculation at the moment as to what the future could hold. 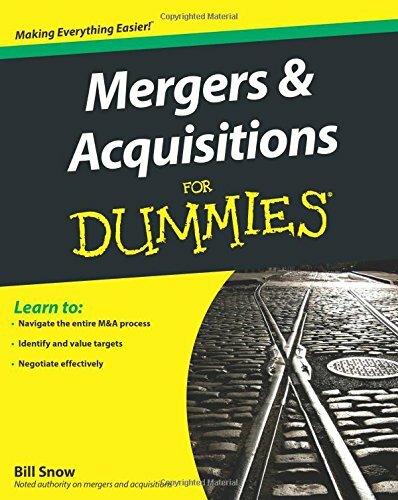 However, if mergers were to take place, then it could well be Jagex who assimilates the rest. 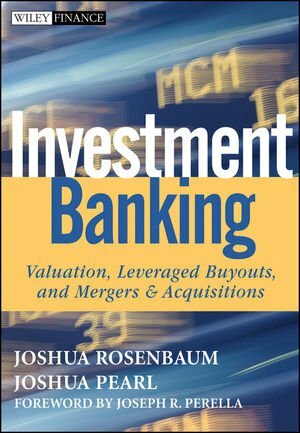 Learn about the way that investment bankers and equity firms make their money. It's all about selling businesses for profit (or to eliminate the competition). And uses the opportunity to explore micro-transactions too! Developed by the Chinese gaming company UltiZen, World of Feng Shen is a browser based war strategy game. 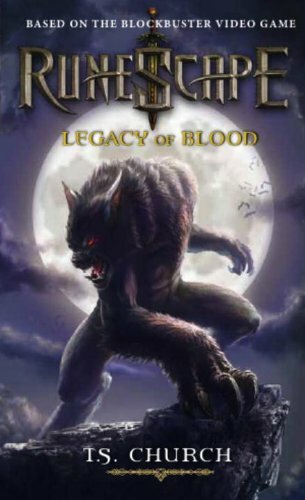 Popular in its native China, it remained largely unknown in the Western world until Jagex decided to act as its third party publisher. In January 2010, the game was launched as War of Legends. However, it did not follow the same monetization model as Runescape. This was also Jagex's first foray into micro-transactions. Runescape players were already familiar with much of the format, as it employed a similar game-play and investment strategy as Mobilizing Armies. But there was a stark difference. The Runescape mini-game was funded by items produced within the wider game. War of Legends was funded by real life cash. The microtransactions within War of Legends are really a question of how patient you are – whether you wait, or whether you want to buy it to speed up the experience. It was all patently an experiment in alternative ways of raising capital, but didn't enjoy nearly the success that Runescape itself has over the years. Then again, it's early days yet and the experience has obviously encouraged further micro-transaction experimentation. 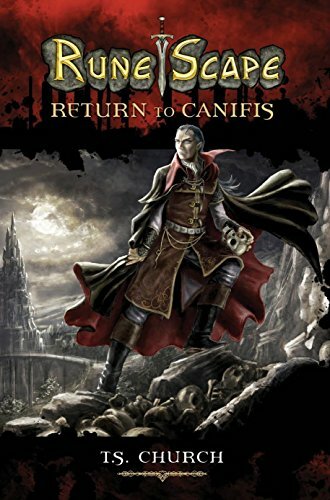 In terms of publishing, War of Legends was certainly seen as the first of many such ventures. This was made clear in the same press release, dated February 8th 2011, in which investment growth was announced via Insight Venture Partners, The Raine Group and Spectrum Equity Investors. In addition to Jagex's in-house development, the company also acts as a third-party publisher for developers of great content. Jagex recently published its first third-party title, War of Legends, and the company intends to release numerous third-party games throughout the next 12 months. Press Release: Jagex Limited Receives Growth Investment. At the time, Runescape players were unaware of a deeper significance in this news release. Insight Venture Partners had only been able to extend its stake in Jagex because Andrew Gower had sold his shares to them. Jeff Horing now effectively owned all future direction with 55% of the deciding vote in the Jagex boardroom. This also marked the moment when the tide began to turn. More and more micro-transactions were on the table in Runescape itself. They took the form of pixel katanas available only for those who had paid real world cash for game cards; or in initiatives like Refer a Friend or the Loyalty Points scheme.Those paying to attend RuneFest also acquired items in-game. Pressure was on for free playing gamers, who were ejected from the hiscores, until such time as they bought a subscription. It was a drip drip of infusions, which found no real expression in outrage until the Squeal of Fortune made it all way too blatant. Even the most unobservant of players were getting the picture now. But Jagex as a third-party publisher had to be good, hadn't it? Not necessarily, no. 25 million people enjoyed the Facebook game Ravenwood Fair, but it is now in jeopardy. When 6Waves and Lolapps merged in 2011, it was supposed to be as a dual publishing and developing games company. It didn't quite work out like that. In March 2012, 6Waves Lolapps announced that it was closing down the gaming side to focus upon publishing alone. This effectively put the old Lolapps employees completely out of business, but executives were keen that it shouldn't be perceived like that. They told TechCrunch 'that the merger is still in place and Lolapps is not being spun out.' That sentiment seemed to cut no ice with the main duo behind the diminished company. Arjun Sethi and Brian Rue both tendered their resignation. With nothing left of the other company, 6Waves stopped all pretense. On March 28th 2012, Lolapps was dropped from its name and the future of its developed games turned dismal. Utterly side-lined, Brian Rue announced that he was off to try something new, which was no doubt cold comfort for the Ravenwood fans. So what has this got to do with Jagex or Insight Venture Partners? The latter is a major shareholder in its own name. Moreover, the second investor into 6Waves is Nexon, a huge Korean capital investment firm. But they could well be a back-door route into influencing decision making by Horing and his team. Nexon is another of Insight's portfolio companies. Runescape players will be taking note of the obvious parallels between the Gower brothers and Sethi and Rue, as encapsulated in Sethi's personal blog entry on the subject. But more to the point there is anxiety over the future of the game. If 25 million players couldn't secure Ravenwood Fair, then what hope does the much smaller Runescape hold? Though 6waves Lolapps did not disclose terms of the investment, previous reports based on an SEC filing put the total at $35 million. Continuing its international expansion, social and mobile game developer and publisher 6waves Lolapps announced its acquisition Smartron5. It is unclear what will happen to Smartron5, Escalation Studios and the Ravenwood franchise at this time. We’ll update this story as more information becomes available. 12 jobs lost as studio reorganises to focus on RuneScape and Transformers Universe MMOs Jagex has today put on hold development of its sci-fi MMO Stellar Dawn. RuneScape maker Jagex Software will shut down its latest free-to-play MMO 8 Realms and lay off employees it can't relocate to other teams within the company. Jagex announced in May that it was closing ithe MMO, which reportedly had only managed to attract ten per cent of the user figures needed to turn a profit. Micro-transactions are the mainstay of this rival MMORPG. Runescape players have already taken lots of notes. Direct parallels can be drawn between MapleStory and Runescape. Both are popular MMORPG's and both have received investment funding from Insight Venture Partners. However, their business models then diverge. Jagex monetizes Runescape through adverts and by selling subscriptions for players to access a wider game area, with more items and skills to enjoy. Nexon monetizes solely through micro-transactions, wherein players purchase through their on-line Nx Cash Shop. Maple Story players convert real world money into in-game currency to spend on a raft of things from cosmetic items through stat boosters and followers. 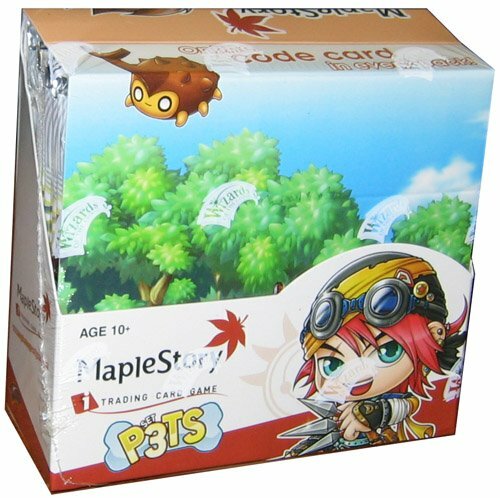 Nexon went on to pioneer the use of game cards, sold in places like Target, which bought unique in-game accessories for Maple Story fans. By all accounts the model was hugely successful, which is why its investors will be keen to see it implemented everywhere else. However, that has not always been the best course of action. 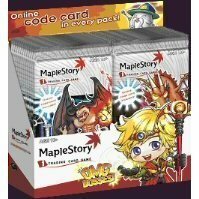 Buy MapleStory Game Card Booster Sets! 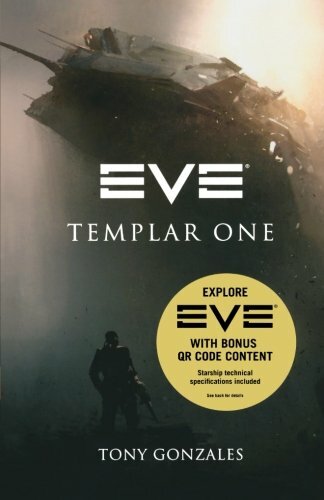 Another MMORPG which became infected by micro-transactions is Eve Online. It transpired to be 'a very humbling experience'. 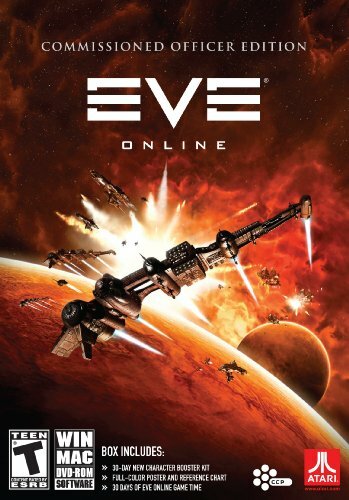 In April 2012, CCP Games teamed up with Nexon to launch Eve Online in Japan. But this wasn't the first time that CCP had been inspired by their partners; and that ended up with harsh words all around. 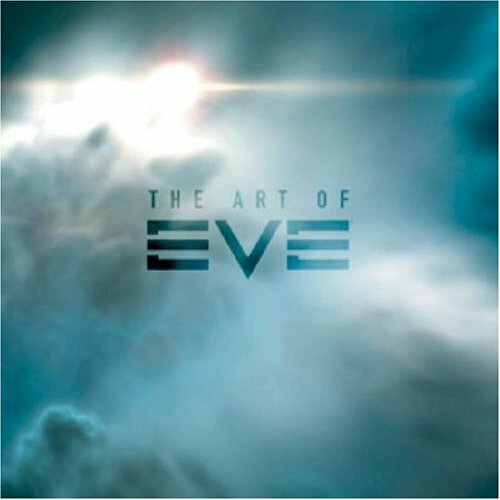 Over 5,000 players intended to cancel their membership in June 2011, risking an estimated loss of $1m straight away for Eve's makers. CCP Games had been seduced by the example of Nexon into introducing real world cash for in-game bonuses. Its NeX Shops had a range of highly priced items and the game's owners were being very quiet in the face of the uproar. Until, that is, they were forced into talking, and fast! Creative director Torfi Frans Olafsson discusses the future of gaming with 'pay to win'. As players made their feelings felt in cancelled subscriptions, Eve Online entered a period of crisis. It all culminated in a heart-felt apology from CEO Hilmar Veigar Pétursson. It was a bit of an understatement. In order to actually save their game, senior representatives of the company had been forced into a summit with the Council of Stellar Management. This was a body acting as spokespeople for the entire player base. Though the introduction was clearly flawed, our plans for virtual goods are intended to make your playing experience better, not to disrupt it. From a strategic perspective, we had to take these first steps because monthly subscriptions are increasingly becoming a thing of the past. A Letter to the Followers of Eve. This might provide some insight into why Jagex are also charging on with their micro-transaction schemes. Where Will Insight Venture Partners Take Runescape? It can all only be speculation at this stage, but the guesses are educated ones. A week after Squeal of Fortune was inserted into the game, there has still been no Jagex response to the outrage expressed wherever players have a voice. Tuesday is usually Update Day and one came. It wasn't the anticipated quelling of the flames. 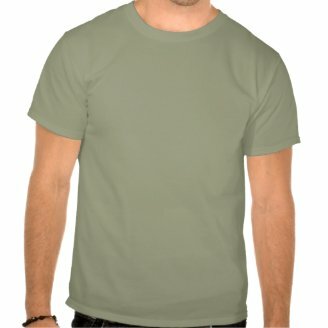 It was an invitation to buy a real world t-shirt related to the Easter event. Along with it, the main anti-Squeal of Fortune thread was set loose from the sticky. Over 16,000 comments floated into the mass, with no-one able to post on it to bump it back up. Any thread with 2,000 comments is automatically blocked. Not that anyone was silenced, just more pessimistic now. More were waiting for that reassurance that never came. The future seemed set in stone. But what would it be? More micro-transactions seems inevitable. If Jagex will pour oil on an inferno to offer a t-shirt, then they have obviously misjudged the mood; or have been ordered not to care. Membership cancellations have followed in its wake. A long-standing and loyal player base will likely be replaced by the kind of transitory gamers, who spend their money then rush on to the next big thing. Can Runescape even compete in that environment? Their ethics kept the graphics and pretty things below the par of rivals like World of Warcraft. Or will the game disappear entirely, lost in a Lolapps type take-over, or immersed in a sea of third party publishing? It's an option on the table, though it's one which will break the hearts of millions of people who grew up with Runescape. For the players, the ideal will be the sort of comeback experienced at Eve Online. Will the Runescape clans be able to form that kind of unity though? The only actual certainty is that Insight Venture Partners is in it for the money, because that's what they do. That is the nature of that particular beast. Unless they come up with a better business model, then Runescape is set to change beyond all recognition. Lucre not luck, money not merit, will be the route to in-game achievement. EVERYTHING ON THIS WAS PAGE WAS RIGHT OMFG...... YOU WERE RIGHT MR JOURNALIST GUY! Then get thee to Wall Street and sort them out! We want our game back! I am an American sadly. Only those thinking with their bank accounts in Wall Street. I know plenty of American players, who are just as annoyed by developments as the rest of the world's players. The Spirit of the Game is way more important in 2007 than EoC. Perhaps we ought to force all of the Jagex executive to play cricket, so they can first work out what the spirit of the game actually entails. But they were also kinder times. Those of us with such responsibilities now suddenly got a glimpse of how it used to be. Ok, it was make-believe, pretend, but it allowed that level of escapism. Runescape, to me, has always been about escapism. Getting the old crowd back would have been wonderful, but they couldn't be programmed in, as they were always real. How very strange. I'll mention this to Simon (Wizzley's tech man) to see if he can shed any light on it. To me, being able to finish quests more quickly, because you've been handed XP on a plate, is not a recommendation. It lessens the game, and therefore the achievement. Do we actually need updates in 2007? Compare it to something like Portal, which is an amazing game, but doesn't have updates. Just throwing it out there. You may say that comparing Portal to RS is like comparing an orange to a potato. And that would be fair enough too!